News and Events: CAPTURE THE ENERGY OF YOUR CITY AND WIN! Cities buzz with energy filled with unlimited social opportunities, a rich diversity of people and endless cultural experiences. Whether you’re drawn to soaking in the quiet of the city overlooking the skyline, feeling the city waking up with you or moving with its lively pulse to discover something new, each city has its own unique personality, connecting everyone living there. And it’s this very energy and DNA of Cape Town which inspire our wines. Our cellar overlooks Table Mountain, Table Bay and Robben Island and our cool climate terroir is due to our close proximity to two oceans with its swirling mists and breezes that cool the vineyards for slow ripening of the fruit with concentrated flavours. Here we create wines with their personalities firmly rooted in the unique location, with complexity, vibrancy and finesse. 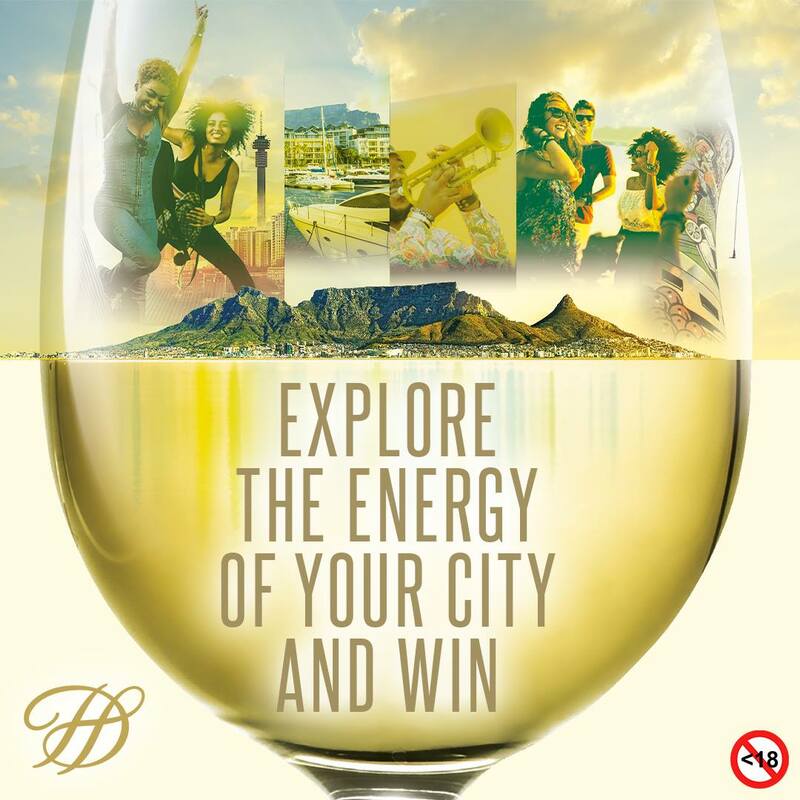 Share with us your amazing part of South Africa and you could win 1 of 3 experience in your city worth R30 000!